Launceston has a thriving food and arts scene where you can taste fresh, locally grown produce in its restaurants and farmers markets, and visit the collection of galleries that can be found in the area. 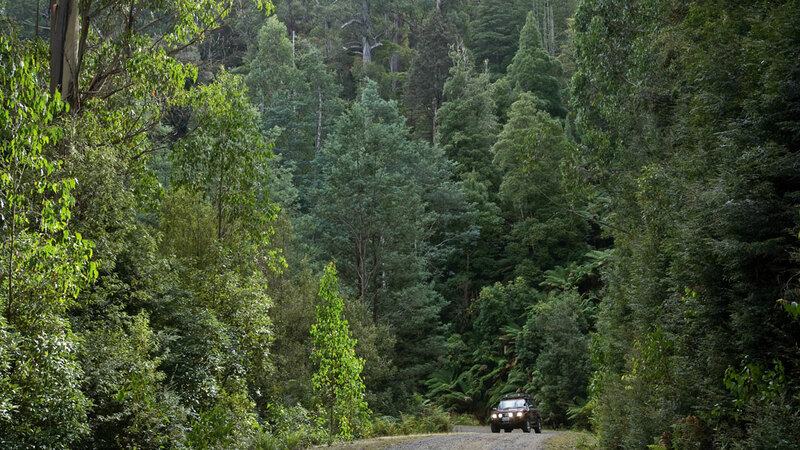 It is also the gateway to exploring all the action and adventures of northern Tasmania. You can find mountain biking trails, remote walks and a variety of high thrill activities, all within wild and breathtaking national parks.